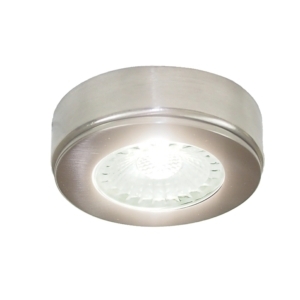 Here is our fantastic range of COB Lighting. 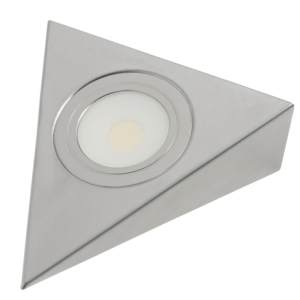 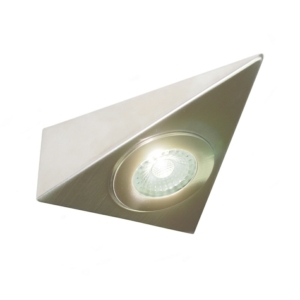 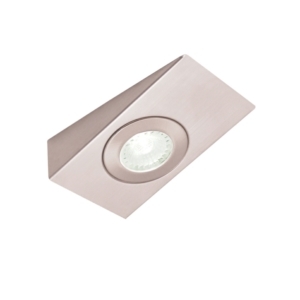 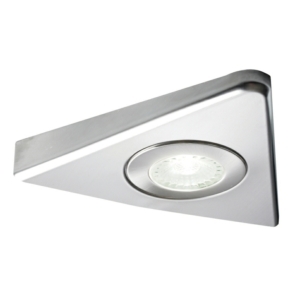 This is a new technology that is consistently increasing in popularity within the home lighting market. 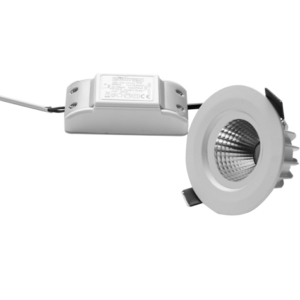 Our new LED COB (Chips On Board) range incorporates a new technology of LED packaging for LED light engine. 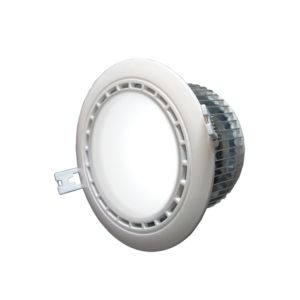 This is where Multi LED Chips are packaged together as one lighting module. 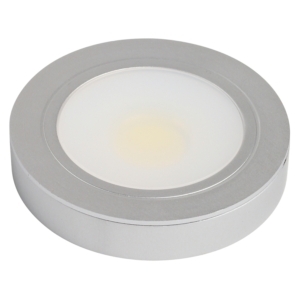 When the LED COB lights up, it takes the appearance of a light panel. 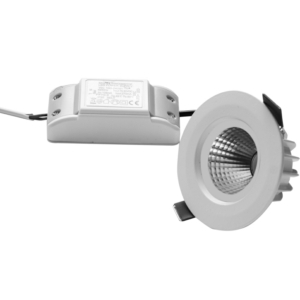 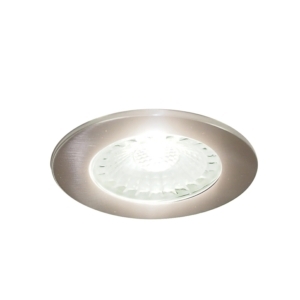 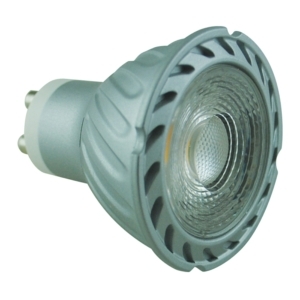 COB LED uses the latest LED lighting technology to give a high level of light output with a wide beam angle. 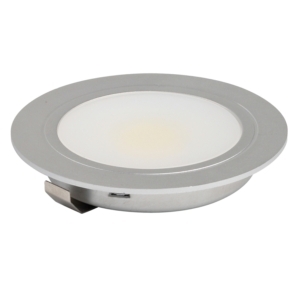 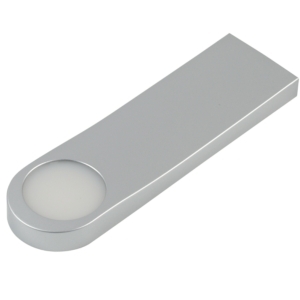 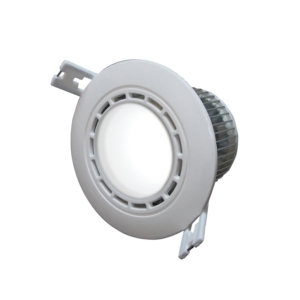 It is perfect solution for your LED lighting needs, whether it be quality Quality LED Undercabinet Lighting, LED Garden Lighting or Outdoor Lighting. 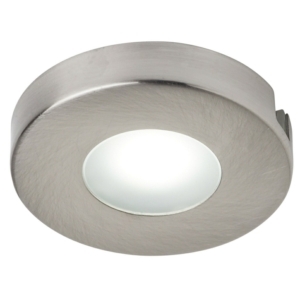 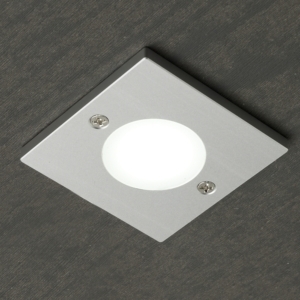 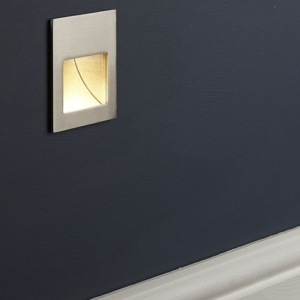 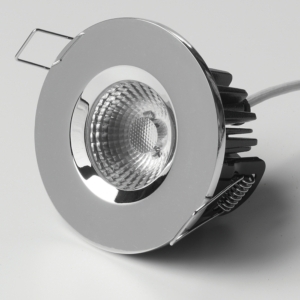 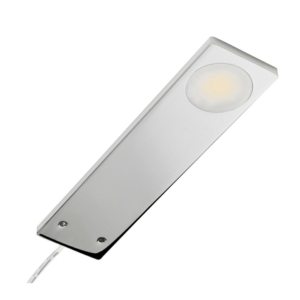 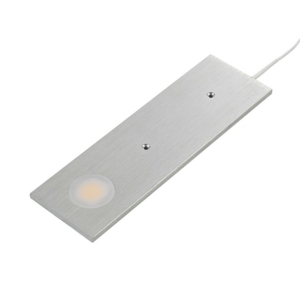 We now stock a wide range of these COB LED lights at discount prices with next day delivery.